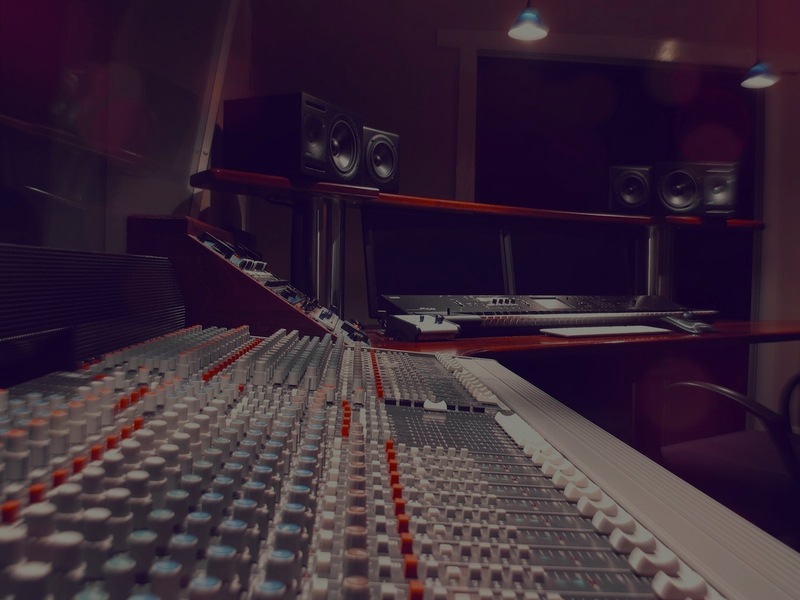 AdAudio is a boutique audio post production company based in leafy East Brighton, Melbourne. Only 12 minutes from St Kilda Rd with parking at the door, AdAudio offers a quality affordable alternative to studios in the congested inner suburbs of Melbourne. AdAudio's 3 room recording facility, crafted by studio designer and audio specialist David Flett, features the latest in recording technology and acoustics in a contemporary production suite. When you come to AdAudio, the audio for your production will be in the highly skilled hands of sound engineer/producer Robyn Payne. With over 25 years experience in the advertising industry, both in audio post production and music production Robyn offers a wealth of expertise.